First of all, don't panic. 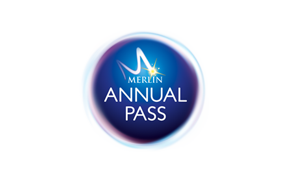 All you need to do is visit your issuing attraction – the place you originally collected your pass. The admissions team will look you up on the system and print you off a new card. Please note that an administration fee of $20 applies for each card reprinted. You will need to bring a form of photographic ID with you. Please note the fee still applies if your pass has been stolen. If you are unable to visit the issuing attraction, visit the contact us link below and we will help as quickly as possible.